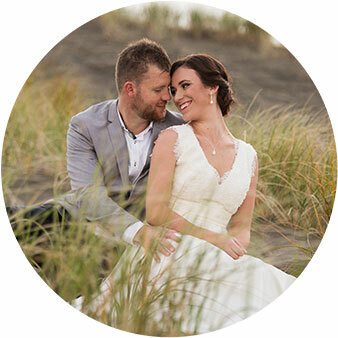 How important are engagement sessions? 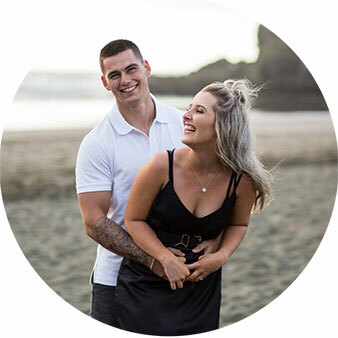 Some of the misconceptions of engagement sessions that couples have, is that the session only suits people who love being in front of the camera, or that it is only necessary for couples who plan on creating a ‘Save the Date’. Quite the contrary, I firmly believe engagement sessions will benefit couples who are camera shy much more. 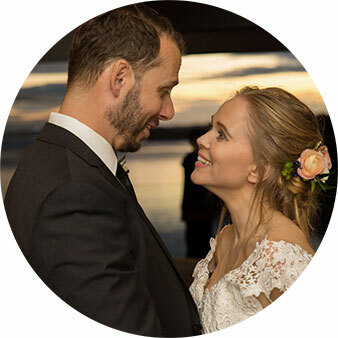 If you and your partner have never been photographed by a professional before, it is beneficial to participate in a warm-up session prior to your wedding day. 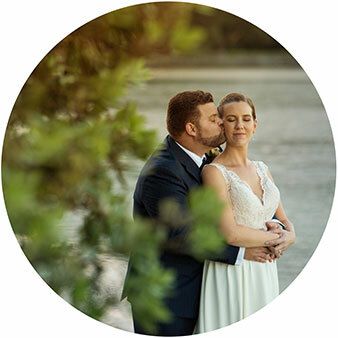 This also has the added benefit of giving you the opportunity to get to know your photographer better, and vice versa, letting him or her get a good idea of how to best work with you behind the camera. My favourite way of seeing it, though, is how the engagement session documents your moments as a couple. Not as a wedded couple, just a pair of individuals who loved each other’s company and didn’t have a care in the world. 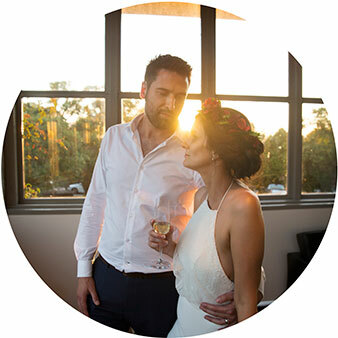 When you look back at these images, along with your beautiful wedding day photos, you can then have a better appreciation of the experiences and time you had together before becoming a wedded pair. This is obviously not to say you NEED an engagement session to be done, but more a way for me to inform couples why photographers generally like to recommend these little intimate sessions.